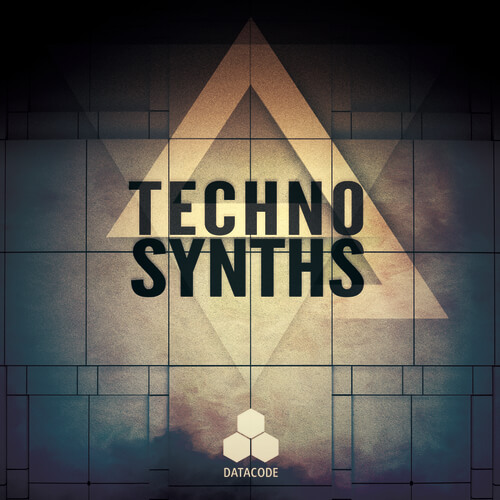 Datacode “FOCUS: Techno Synths” is an essential tool for producing Techno / Minimal / Tech House. This sample pack contains tons of soaring synth loops, edgy tech leads, animated arps and deep tech one shots! Our focus was to create unique and high quality synth sounds to help ensure your productions stand out from the crowd. Many of the the samples are key labeled and tempo mapped for your convenience.